It is hard to believe that three months went by in a flash! For our first leg of in international adventure, South America set the bar high. We have had some time to reflect on our time there, and wanted to take a moment (or longer) to remember our favorite destinations, our learning moments, and what places we hope to visit in the future. The Galapagos – Yes, it can be expensive, but if planned right, can be reasonable too. We LOVED spending time on the island, making friends with locals and travelers, and eating fish every night. We never got bored with snorkeling, hiking, bike riding, and lounging on the beach. 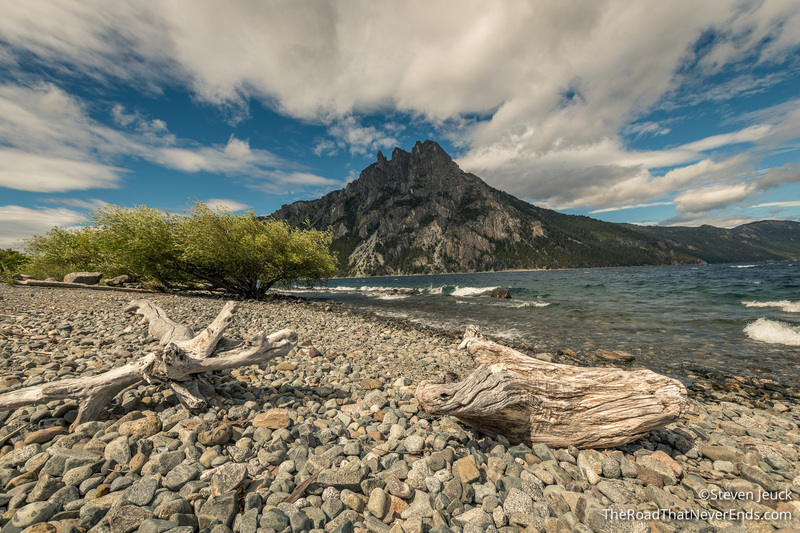 The Patagonia – I know this is quite broad, but we couldn’t pick one specific place that really outranked the other. Sure, there are a few that stick out – Torres Del Paine, Perito Moreno Glacier, and the Fitz Roy; but most of the magic comes from places in between as well (even the long, long stretches of Ruta 40). We met so many wonderful people there and was inspired by many personal stories of adventures and travels. 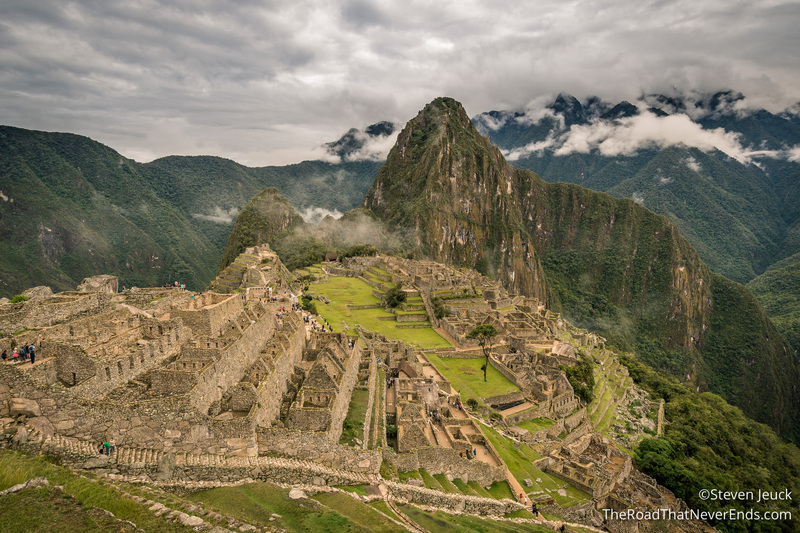 Machu Picchu – It is worth the hype. Although it is very busy, we found ourselves enjoying every hike and opportunity to understand the fascinating Inca empire. We got to “build our own adventure” with planning trips from Cusco to the famous ruins by colectivo, train and bus – allowing us to enjoy smaller and more intimate towns. What we “want” and “need” are very different things. Traveling in South America, especially outside major cities, you don’t get access to luxuries you take for granted in America – drinkable water coming out of the tap, flushable toilets, toilet paper, vegetables & fruits (Patagonia), Ice (Patagonia), and other items. For me, not flushing toilet paper down a toilet took some time to get used to. But honestly, it wasn’t crazy. My standards have gone down from what I need vs. what would be nice to have. This was a big learning moment for me. Driving in South America takes patience, confidence, communication (if you have a partner) and a bit of luck. Looking back on our posts about driving in the Patagonia, I am not sure how Steve and I didn’t kill each other. The roads are dirt or gravel, signage is minimal, and people drive a bit intensely out there. It took time for us to get into a groove, and once we did, our stay in South America was almost over. Always have handy – Imodium, Pepto, allergy medicine, and Tums. All for very obvious reasons. Brazil – we didn’t go because there is a $160 fee for Americans, but it is still very much on our list. 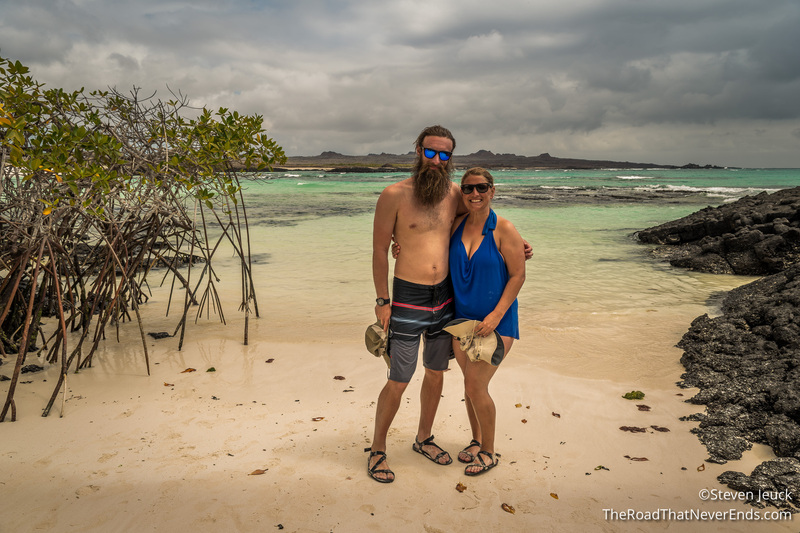 Cruise around the Galapagos – we would love to go back and book on the island a cruise that travels around all the islands. We learned there that booking ahead is costly, and most cruise ships sell last minute fares on the island for over half the cost. Easter Island – we chose Galapagos over Easter due to costs. No regrets, but someday we will get there. Chiloé Island – We didn’t spend time on this island during our Patagonia trip, but we feel it warrants its own travel trip. Cruise to Antarctica – I know, not technically South America, but the cruises leave from Tierra del Fuego. Coffee region in Colombia – our friends traveled here and said it was amazing. We hope to see it. The Amazon jungle – an organized trip can be very expensive, but would be worth it. I hope you enjoyed reading about our South American adventure! We are traveling to New Zealand now, with plans to go to Australia after – and look forward to sharing our stories with you!